Posto fantastico, il moderno si unisce alla tradizione. 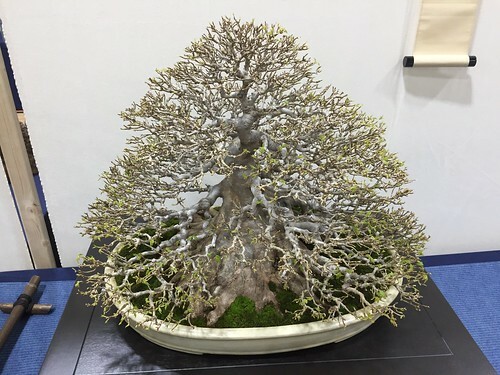 Alcune delle piante più belle, teoriche , eleganti del giappone sono in questo museo. 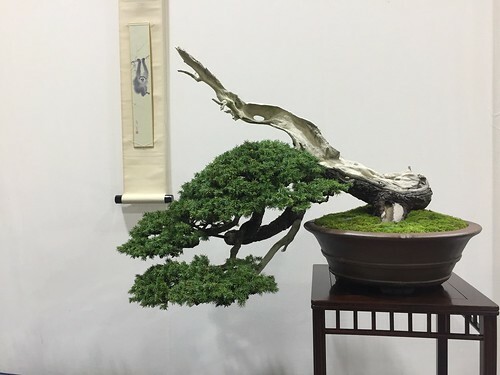 Un vero Museo dedicato al arte ed alla storia del bonsai. I had a visit from my good friend Gerry earlier in the week. He brought along a Scots Pine to get some advice on the next stage of its development. I have had a close involvement with this tree over the past 3 years. We agreed some time ago that the best way forward for this tree would be to train it as a Literati pine. 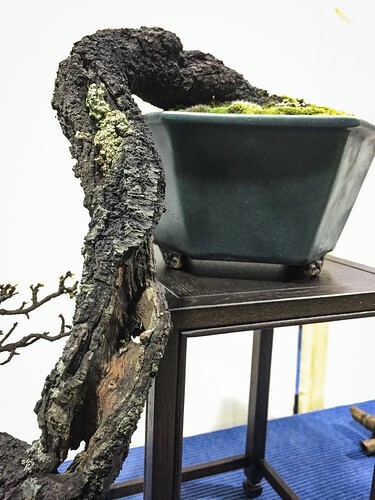 Well, it was a good start to the bonsai year at Swindon today! 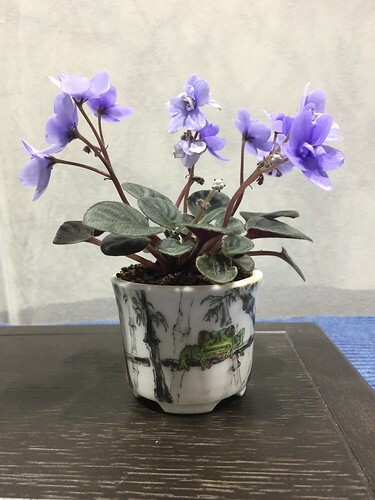 And a good start for me back in to the world of little trees in pots! The Swindon Show has always had a reputation of being a high class show within the UK and this year certainly didn’t disappoint. Fantastic organisation and brilliant displays by the many and varied exhibitors. Being at Swindon has usefully stimulated the old grey matter and given me plenty of ideas for the coming 18 months. Speaking to the organisers of other shows and club members has given me something to aim for with my trees. I’ve picked up some interesting material for demonstrations and some for developing. I intend to post regular updates here of both new and old material I am developing, hints and tips and updates on when and where you can find me around the country. 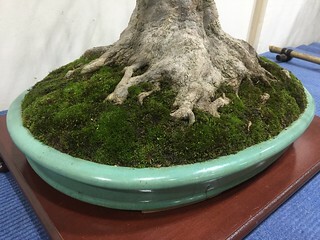 Bonsai Namaste is the name of a bonsai group in India. Also the name of a big event taking place in early 2018. At http://www.bonsainamaste.com you can follow the group and the event. 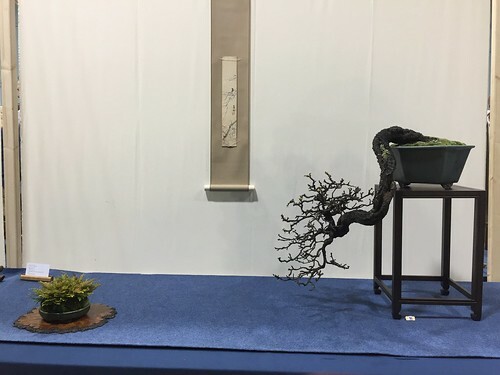 Bonsai Namaste means Welcome Bonsai, and is the spirit of the wonderful people that are putting a lot of energy in the event. Morten Albek (Denmark) – Bjorn Bjornholm (US) – Koji Hiramatsu (Japan) – Marco Invernizzi (Italy) – Rudy Najaon (Indonesia) – Kunio Kobayashi (Japan) – Marc Noelanders (Belgium) – Mauro Stemberger (Italy) – Peter Warren (UK). I will keep you updated all the way, when news are available. Photoshoot for a coffee table book. As always it doesn’t disappoint. Hear are a few of my favourite trees… please see the Flickr Gallery for more. I may post a few via my Instagram feed. Oak trees are characteristic of California. Abundant and easily found, they decorate the landscape from the highway shoulder to the beautiful canyons and hills. 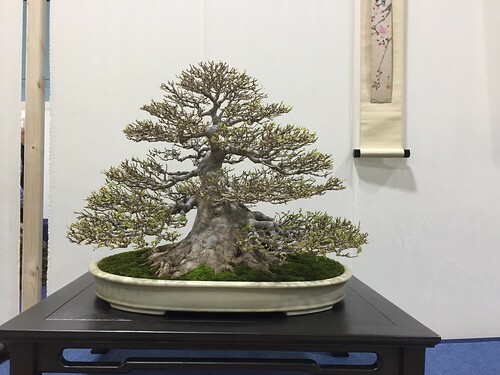 They’re long lived and stand with powerful trunks–it’s that same heft that weighs down their branches giving them qualities unique to themselves. Yet despite their seemingly rough appearance the grey bark and dense evergreen foliage lends some grace collectively producing an elegant, proud tree. As a native tree they excel in my hot Mediterranean climate. 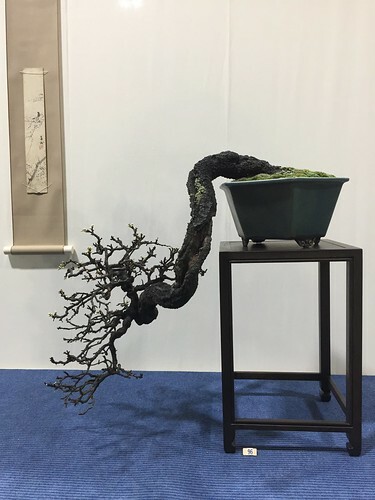 Fed well and allowed to grow freely, it will even rival a trident maple in growth. 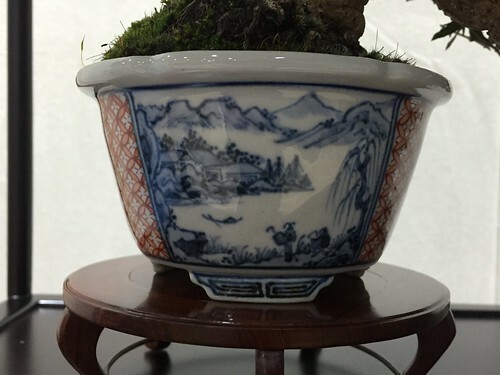 Their foliage is easily reducible and branching can be highly ramified. Definitely one of my favorite trees, both in landscape and bonsai cultivation.